For the lovers of good music, Here’s the official music video of “EME” signed artist “Shaydee”, which he titled “CHAKAM”. Shaydee released the audio for the song some weeks ago. The video was shot in Lagos and directed by Unlimited LA. 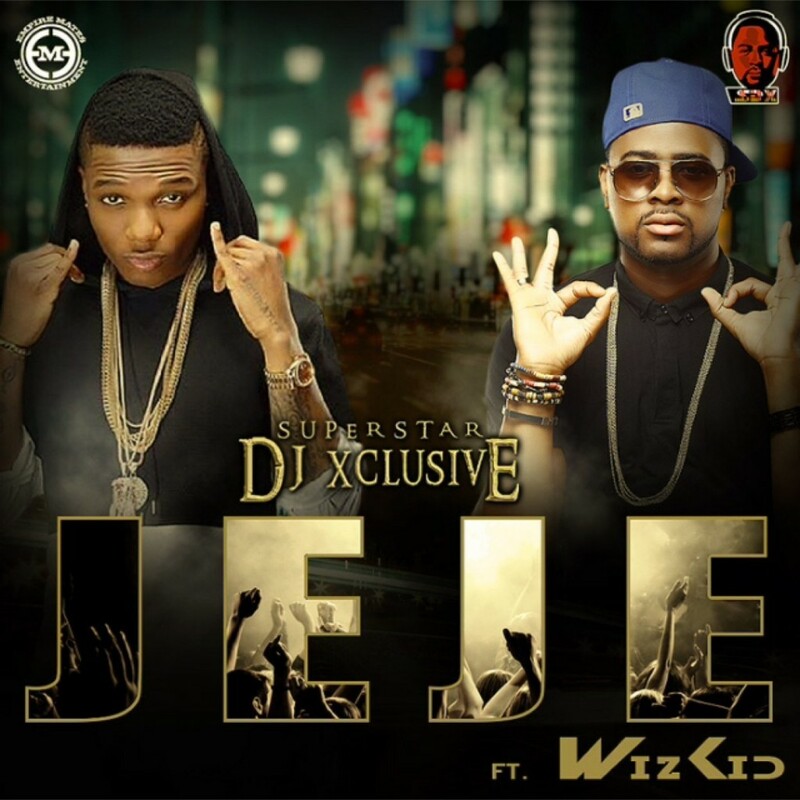 One of Naija’s top DJ ‘DJ Xclusive’ teams up with star boy ‘Wizkid’ on his brand new hit single titled ‘Jeje’. 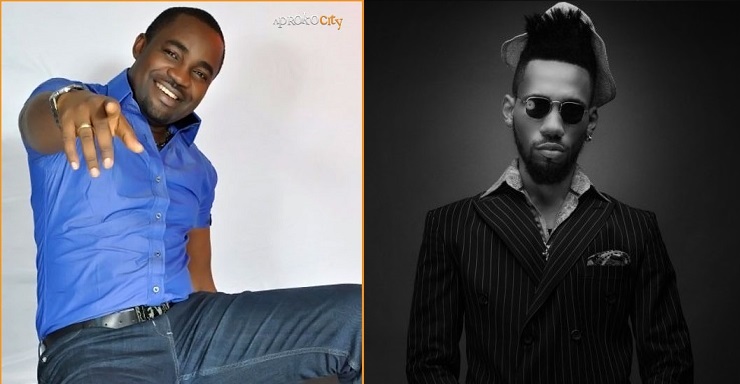 Produced by Masterkraft and DJ Xclusive, Jeje is no doubt a club banger. Directed by Sesan. Lifted off his fresh album “The Journey”. 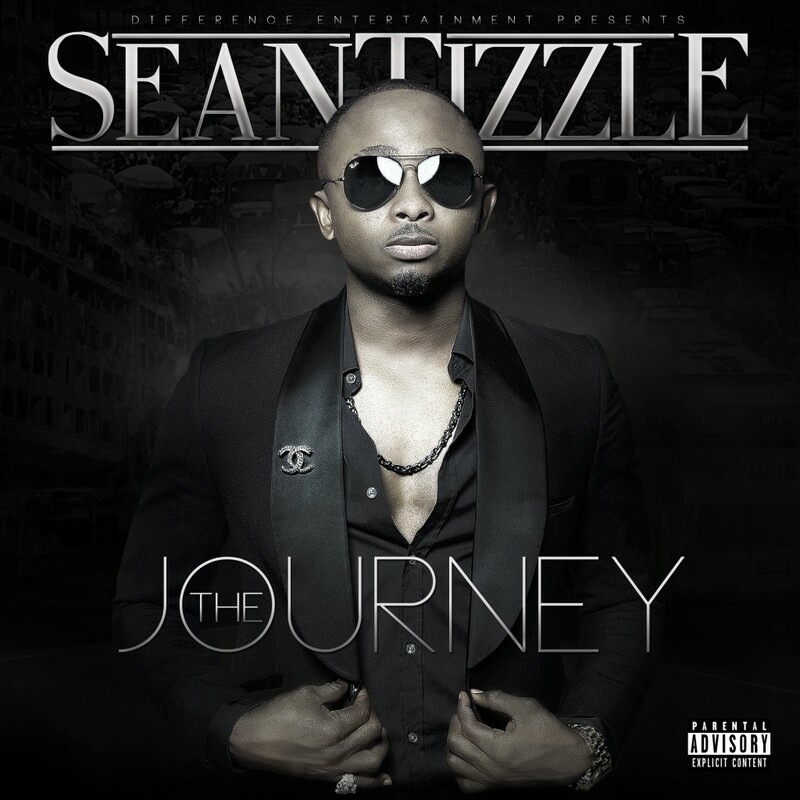 Here is Sean Tizzle’s new/latest single “Take It” produced by D’Tunes. The video for the LP’s third track will be released soon, but you can watch the 35 seconds clip teasing video of “Take It” which was shot in South Africa and directed by one of naija’s best director Sesan. as we await the video, you can listen to Tizzle’s new single and drop your comments below. 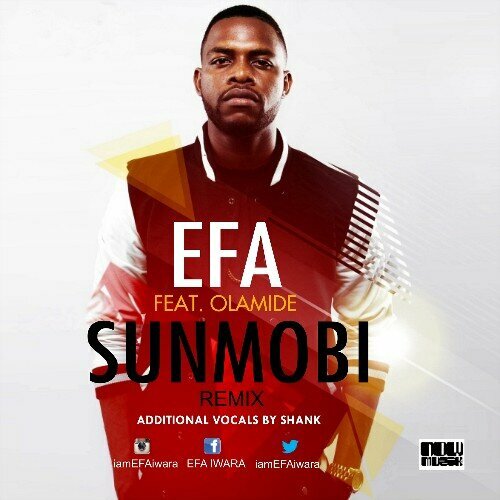 Here is another hot single from the hottest dude in naija music industry right now “OLAMIDE”. 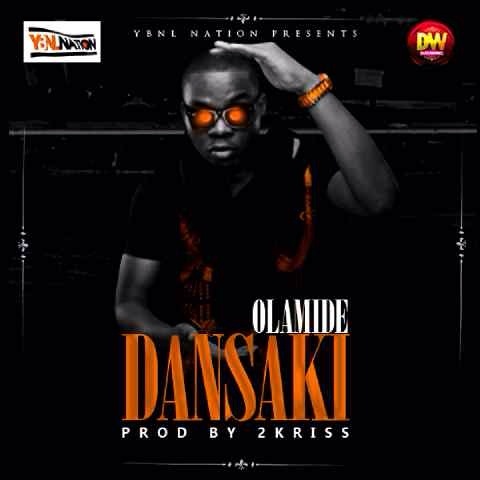 He titled this one “DANSAKI”, Produced by 2Kriss. Listen and share you thoughts. Reminisce,aka “Alaga Ibile” says making good beats for songs is more important in Nigeria than lyrical content of songs. The naija rapper make this statement On Channels Television’s programme, “Rubbin Minds”, that the development was as a result of the fact that Nigerians do not listen to songs to see if the lyrics are Good/okay or not. But how do Nigerians react to this…..check it out! 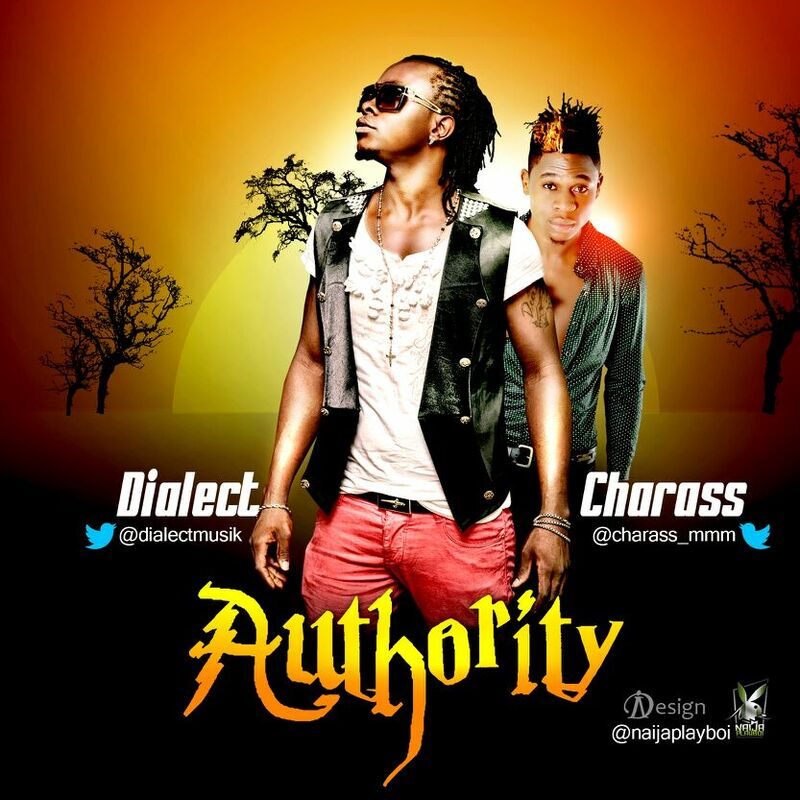 Dialect has proven himself once again with this nice tune “Authority” featuring “Charass”. We never see this coming! its unbelievable tho! After dropping a clean video for her Blaq Jersey produced single “LasGidi Chic”, Maheeda shock us by unleashing an explicit video for the track a month later. What are you waiting for? Watch Maheeda in action and tell us what you think! Here is Lil P official music video featuring Phenom titled “One By One”. The 13 year old hip/hop rap artiste his sure aint quitting yet. Video directed by MR MAGIK; Download and Enjoy.